Seating plans are an essential part of a teacher's toolkit, as they allow a teacher to quickly learn names and separate children who don't work well together. 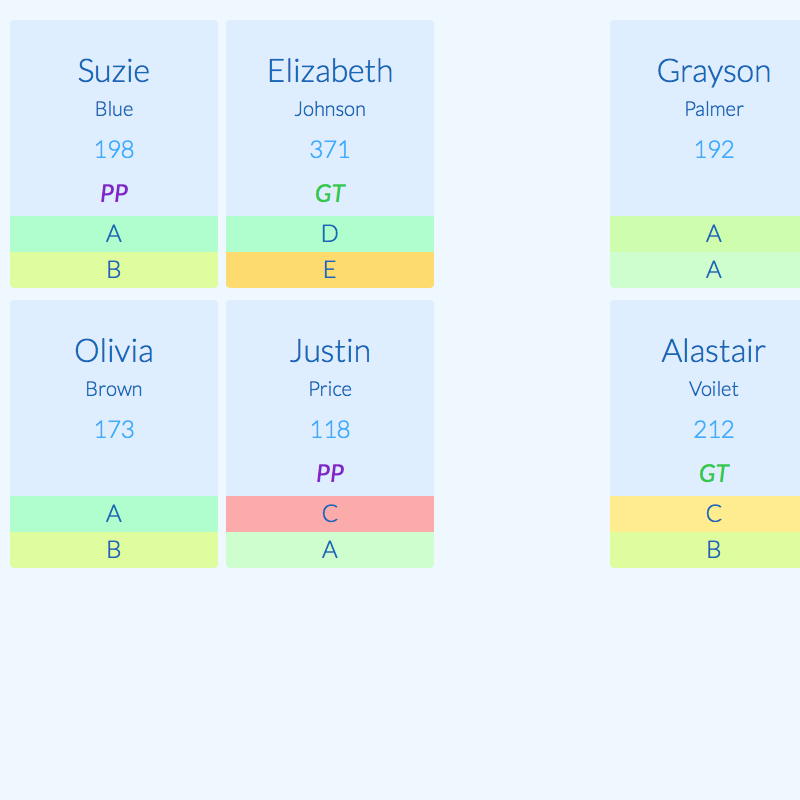 We've built a system where not only can you arrange students on a plan, you can also see their key data, such as 'pupil premium' or 'EAL' status alongside the student's photograph. It's a powerful system that has a real impact in the classroom. 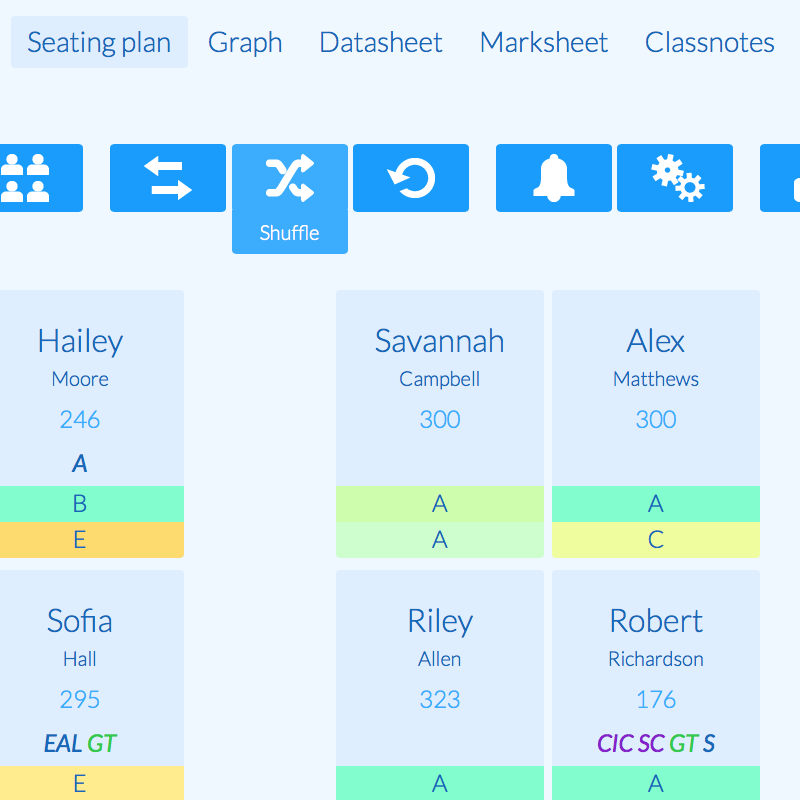 With our seating plans, you're not constrained by boxes or grids; you can arrange students how you see fit. If you want them seated in a circle, then just move them into a circle. For decades, teachers have been hand-drawing their seating plans, or using software such as spreadsheets to create basic layouts. It took ages and never had all the information that teachers needed. 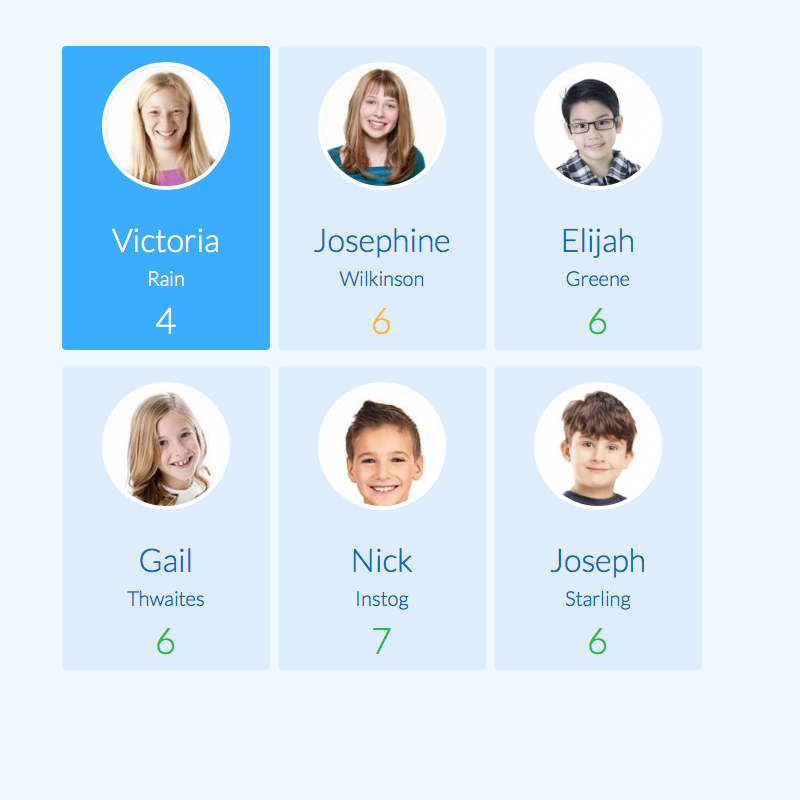 Epraise was one of the first online platforms to offer seating plans and since 2013 teachers have saved hours upon hours of time through using our simple tools. 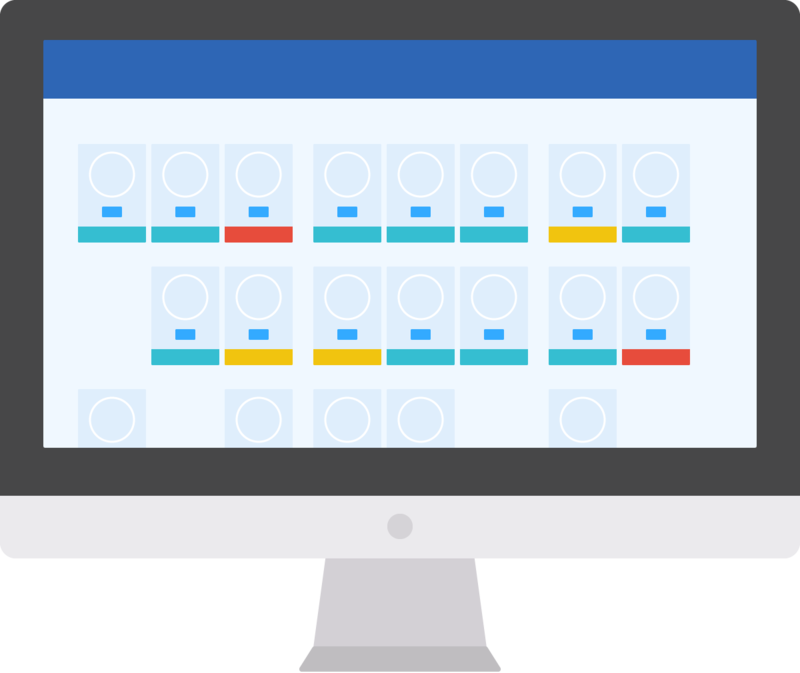 There are now a few other systems offering seating plans, however none of them offer the same level of integration as you get within epraise. 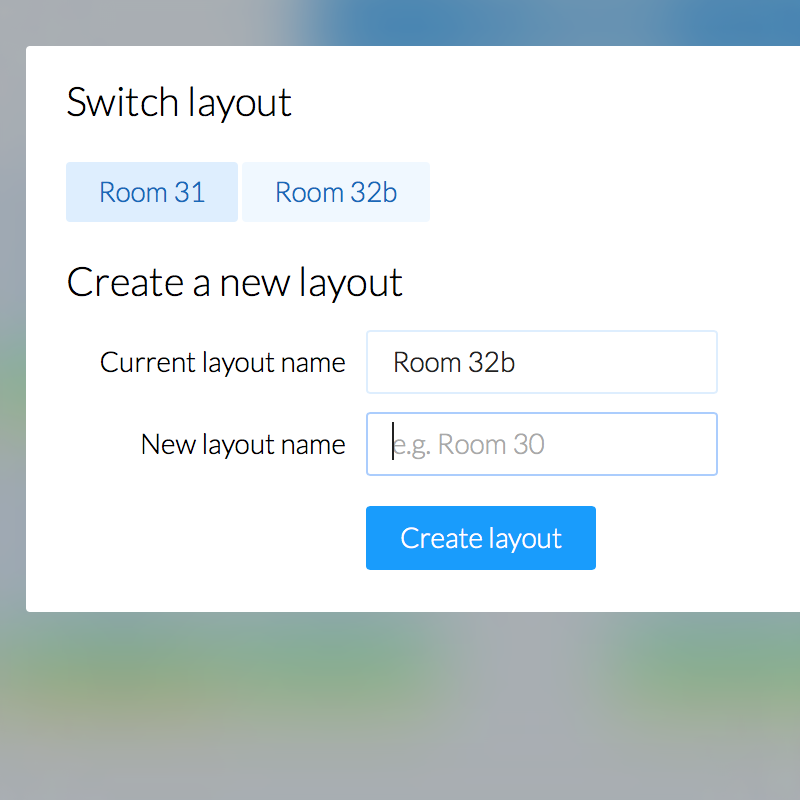 Our seating plans offer more flexibility through alternative layouts and customisation options so you can view the data in the way that you want to. Our seating plans are also really quick and easy to set up without any training, as there's no need to create 'rooms' or 'templates'.